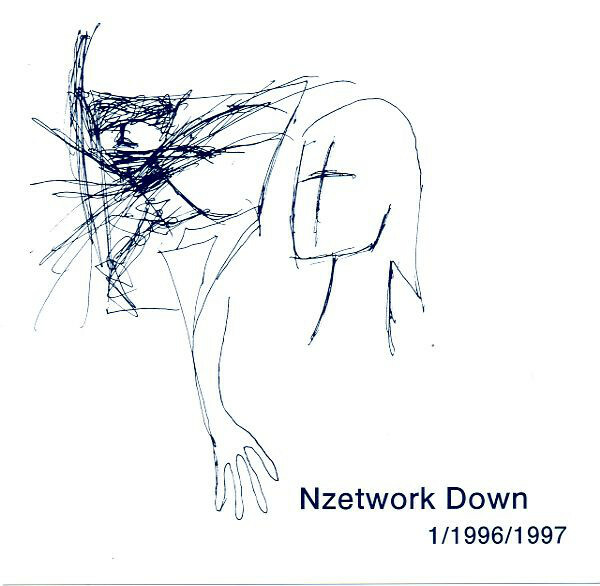 1/1996/1997 is the only release by Miki Naohiko/Nzetwork Down and the only release on the Hasikamke label that I'm aware of. There is scant information printed within the package and nothing online that I've found so far. I present this CD to you with exactly as much background as I had when I first bought it. Total unknown, ultra-obscure Japanese weirdness.